Celtic boss Brendan Rodgers is proud of his team’s achievement to move forward in the Europa League despite losing 2-0 to Salzburg. 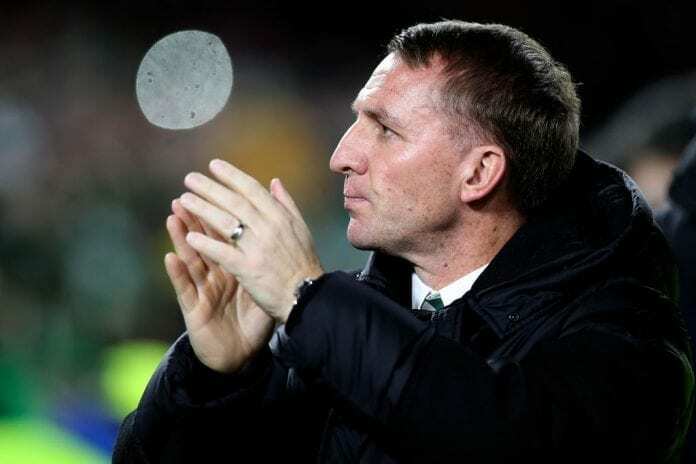 Brendan Rodgers praised his players after losing 2-0 to Salzburg, saying they underperformed, but that moving forward to the last 32 is a great achievement for the Scottish champions. The only reason Celtic got through was due to a late equalizer from Rosenberg against RB Leipzig in a match being played at the same time. 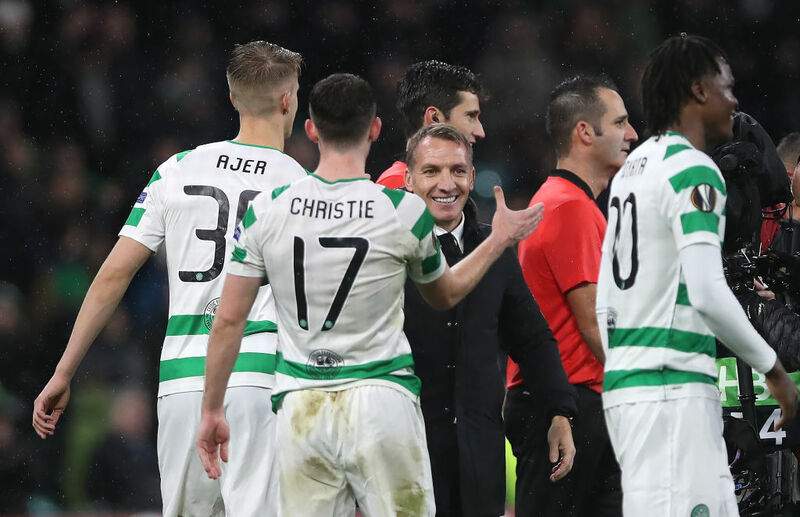 “Not until I heard the noise then a couple of guys on the bench said that Rosenborg had scored,” Rodgers said of the moment he realized Celtic were through, according to the Daily Mail. “That was a great achievement by them, but it also demonstrates the quality and difficulty of the group — that Rosenborg can go away and get a result like that in Leipzig. “We knew by the end that the score in Germany had finished 1-1, so it was mixed feelings. 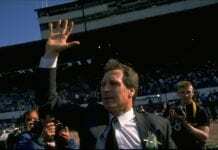 “I could see the punters walking out. When you see them walking out, it’s normally a sign that they think it is over. 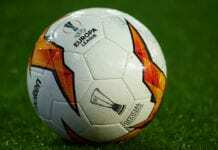 “The best team won tonight. Salzburg was very good, dynamic and sharp. They have some really good players. “We didn’t play well but what we have shown over the course of the six games is that we can play well. We’ve played well in enough of the games to get the points in what was a very tough group. This marks the second straight season that Celtic is in the last 32 of the Europa League, and Rodgers had plenty to say about the fact. “We are trying to represent Scottish football in the best way and that’s difficult when you look at the investments in the major leagues,” said Rodgers. “So this is something the players can be proud of. “Everyone looked at the group and thought if we could get through it would be a brilliant achievement. “So for us to come out on top against a high ranking team from one of the top European leagues is another big step in the progress of our players.